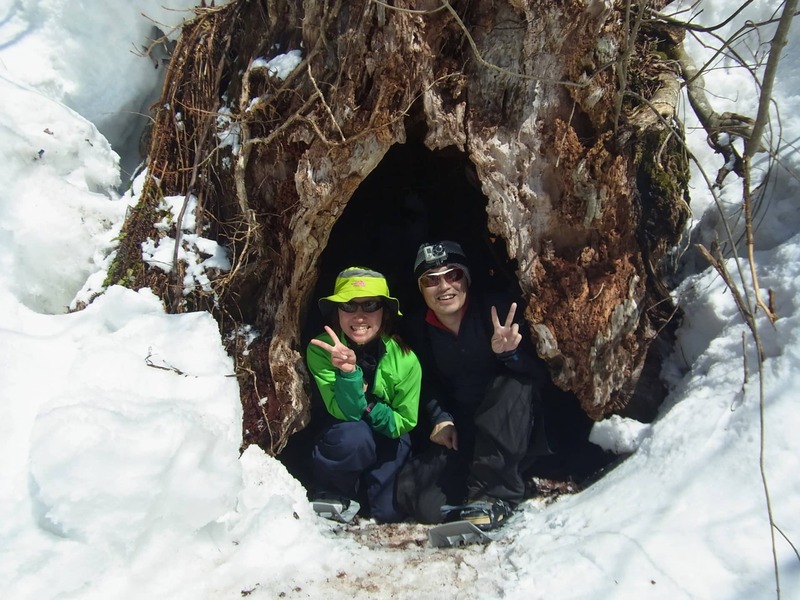 Join JMGA-certified Hiroko on this 1-day showshoe hike in beautiful Minakami area, in northern Gunma Prefecture. 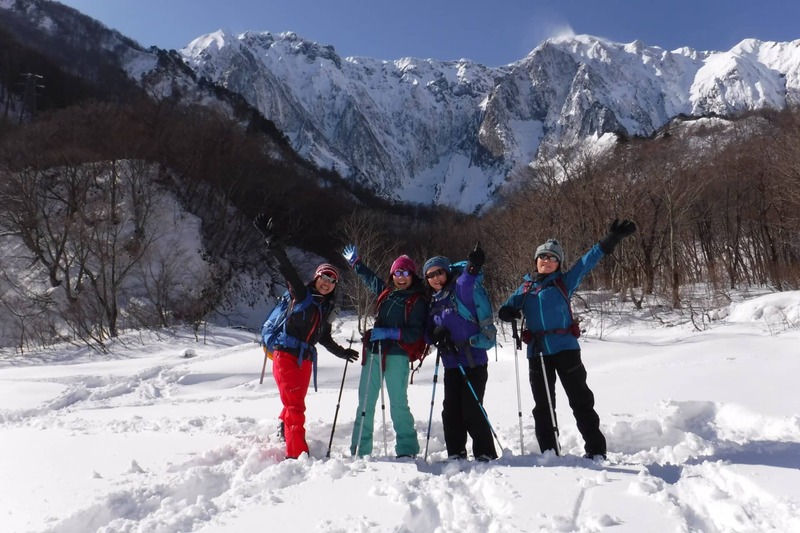 If snowshoeing is your favorite way of enjoying the mountains during the winter, this 1-day program in Minakami will be perfect for you! 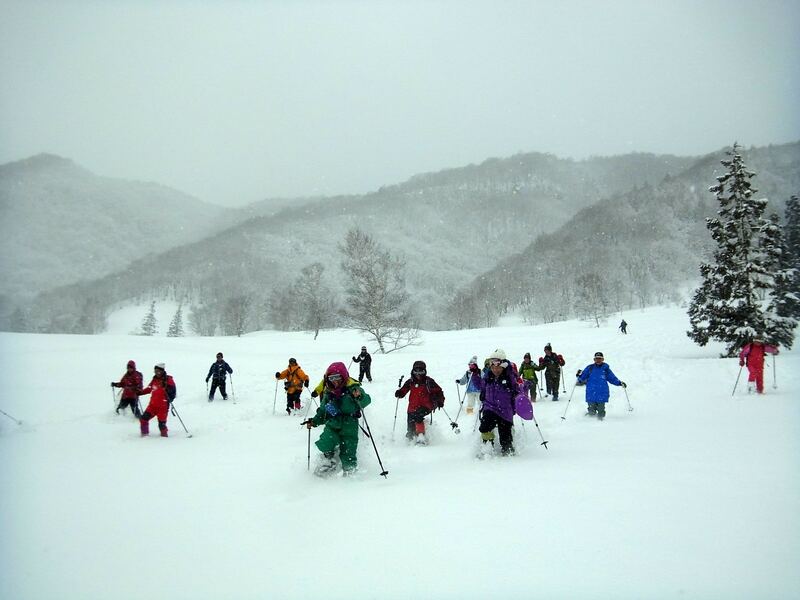 Minakami is a hot spring resort town in nothern Gunma prefecture. Located within easy reach from Tokyo, it is one of the most famous hot springs’ resorts in Gunma, together with Shima, Ikaho and Kusatsu. 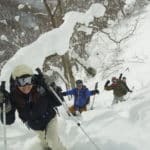 It is also home to several ski resorts. 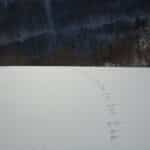 During this snowshoeing day, I’ll take you to some of the most beautiful and hidden corners in the area. Minakami will be your own private playground! 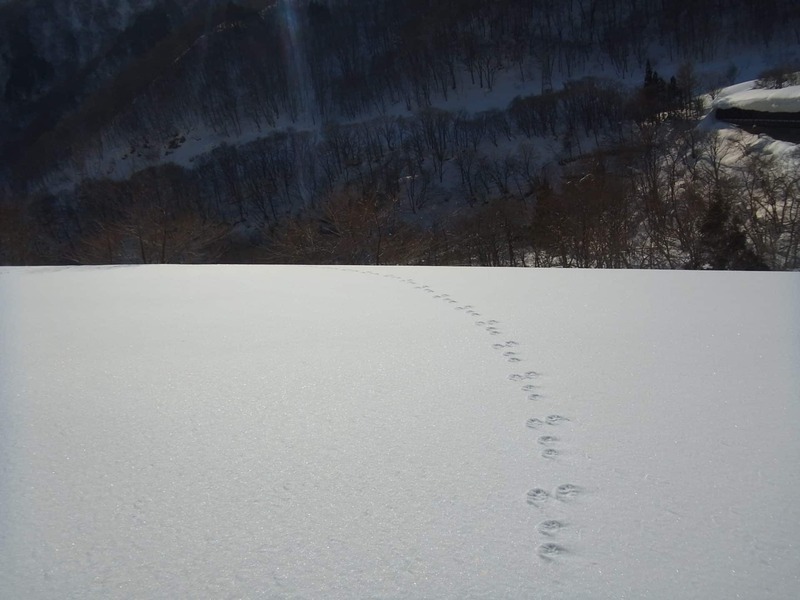 Come enjoy a magnificent nature walk in the snow surrounded by beautiful scenery. We’ll also have lunch outside! 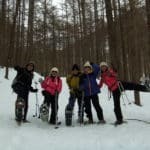 Because this area is just two hours away from Tokyo (2.5 hours by train), this snowshoeing trip can easily fit into your vacations in Japan. Plus, it is a great way to get to know parts of the country that are not commonly visited by foreign tourists. 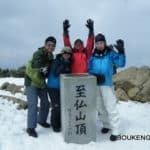 We’ll spend around 4 hours walking. This program is technically easy and open to anyone with a good fitness level. 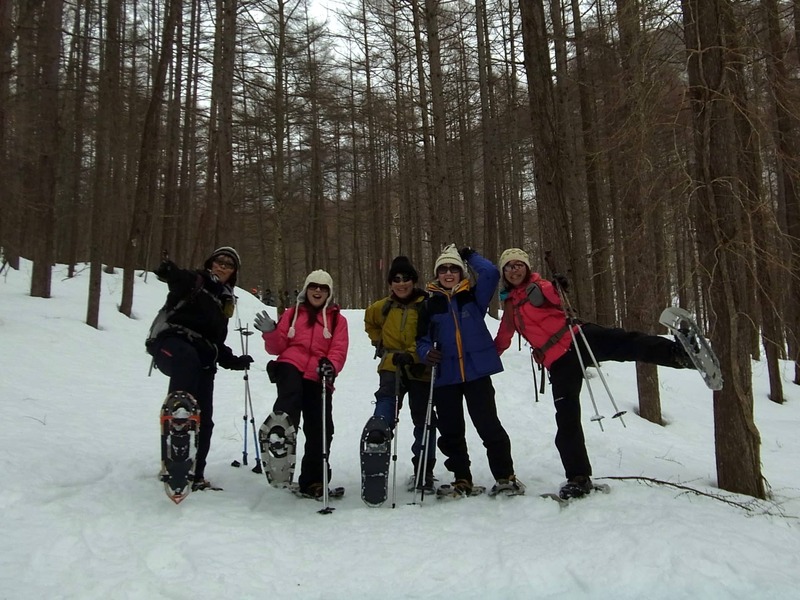 Don’t hesitate to check out my half-day snowshoe hike if you’re looking for a shorter program. 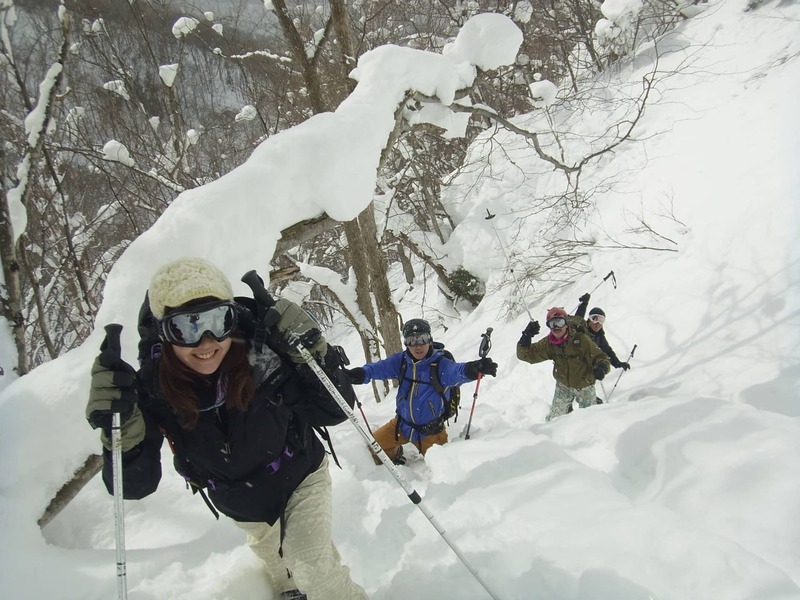 The best period to do this snowshoeing hike is from mid-December to the beginning of April. 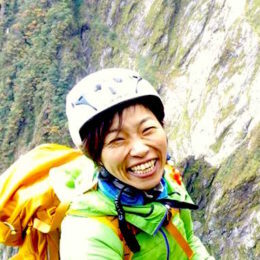 Join me and discover everything Minakami has to offer. It is a beautiful spot! 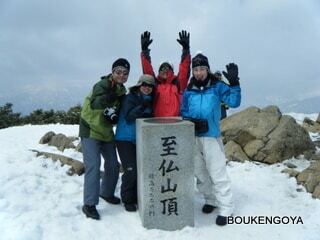 We will start our tour at 9:00 a.m. Total walking hour is probably about 4 hours. I will take you to the best area in Minakami. I will adjust the program depending on conditions.